Creating that personal connection with the consumer – priceless! Many brands gallop their way on all social media channels in search of the best avenue to tell their story and express the emotion and feel of their brand. Unique content creation has become one of the epitomes behind every successful brand, winning the hearts of its customers with inspiration and engagement. And where do you start from when you have just started as a business. 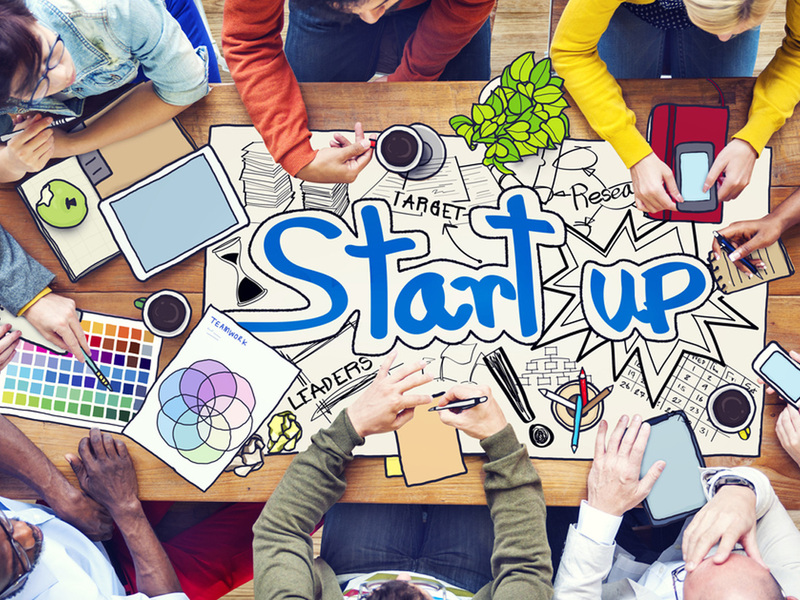 Here at eOffice we encounter many brilliant entrepreneurs and startups, which story is definitely worth sharing. Social media gives you the chance to impress and capture your first clients and here are a few best practise pointers on how to do exactly that. You might have a genius product, but to make it relatable to your audience take them through your journey. The how’s, the why’s and the what’s…because the backstory is the story. Offer us the route from when you came up with the idea to when you realized it. Why are you creating this product and how does it add value to people’s lives? We want to hear about your challenges as every great journey has its bumpy stretches. Show us that you have conquered them because you really believed in your idea. Then your audience will believe in it as well. Using hashtags for the sake of using hashtags is a no-no. 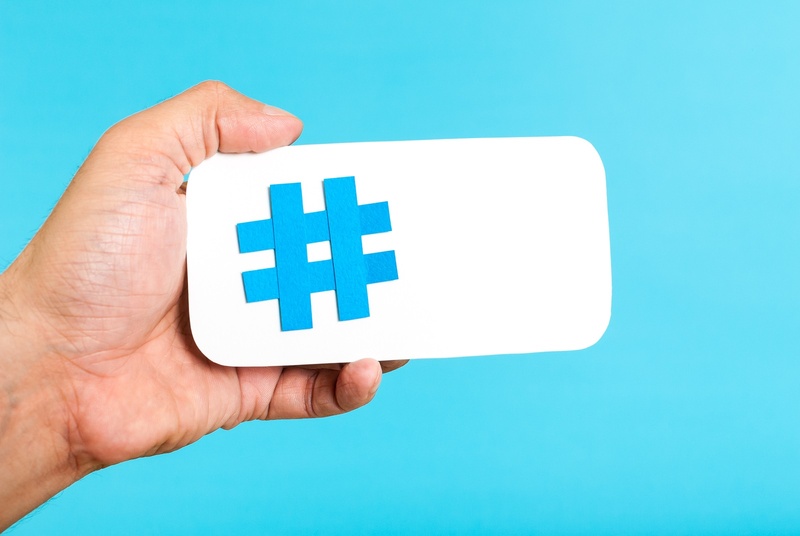 Hashtags help people connect to topics of their interest, which might as well be your brand. They are supposed to enhance a certain image or story, but not overpower it or simply confuse your audience. Create a unicorn hashtag for your brand – a hashtag that sums up the ethos of your company and communicates the core values of your brand. This will create an instant recognition amongst your followers and will enable them to use your hashtag anytime they would like to refer to your brand – and this opens a whole new communication channel. You might be the most brilliant programmer or impressive app designer, but if you cannot communicate the exceptional qualities and life-changing attributes of your product, you won’t get far. Create a momentum and keep it consistent to continuously expand your audience and followers. Startups are meant to disrupt the the conventional way we use services and products, offering us a smarter, quicker and more cost-effective system to approach our consumer needs. Pick the unique qualities with which you designed your product and make sure you shout about them to your followers. The most straightforward way to engage with your audience is to question. Ask your followers about their preferences, opinion and judgement. Give them a scenario A and Scenario B – this will instantly create a self-sustainable conversation with user generated content. 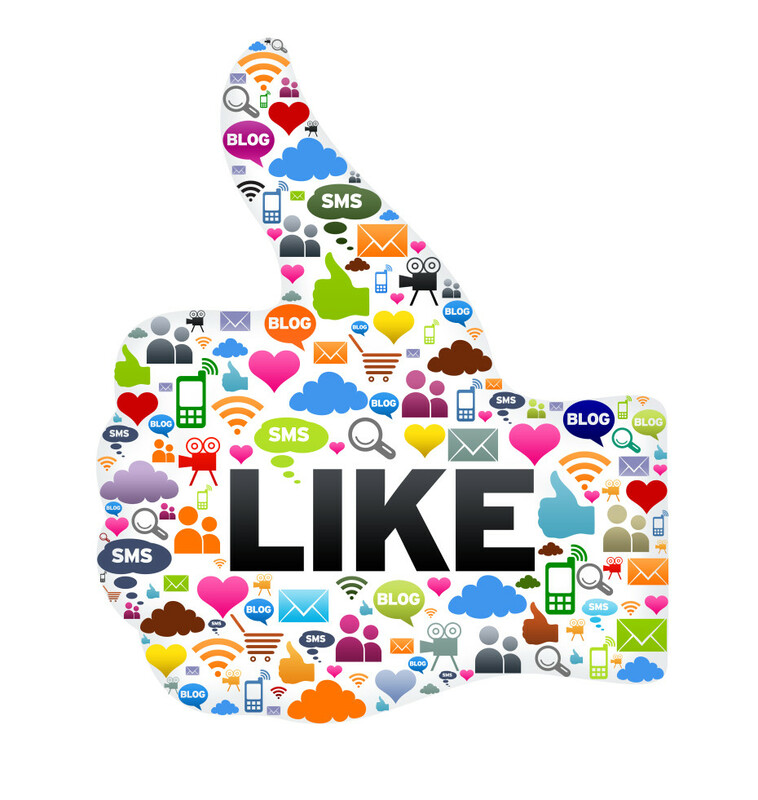 It will ad live to your brands social presence and will reinstate that your audience’s opinion matter to you.